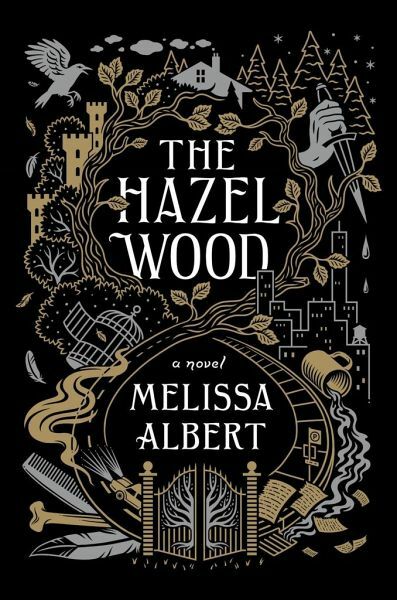 Melissa Albert is the founding editor of the Barnes & Noble Teen Blog and the managing editor of BN.com. She has written for McSweeney's, MTV, and more. She lives with her husband in Prospect Heights, Brooklyn, where she reads, swims, and experiments in the kitchen. Thoroughly, creepily captivating, with surprises I never saw coming! 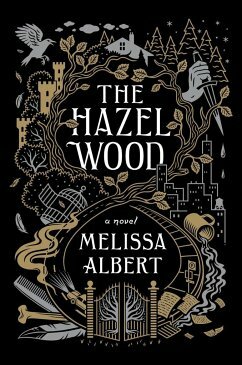 Such a refreshing and beautifully written inversion of the classic fairytale-inspired story.